Main goal: To develop advanced machine learning and computer vision methods to describe and characterize tissue structures (plaque, vessel, interventional devices, etc.) in IVUS imatges. 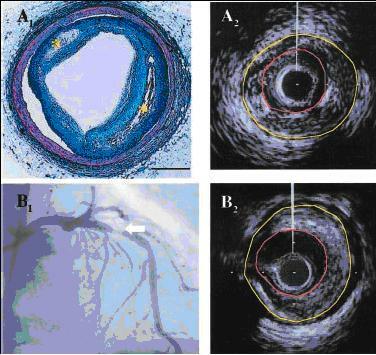 Keywords: IVUS, tissue characterization, ecoc, CRF, snakes. Consortium: Hospital Universitari “Germans Trias i Pujol”, Boston Sci. – USA.